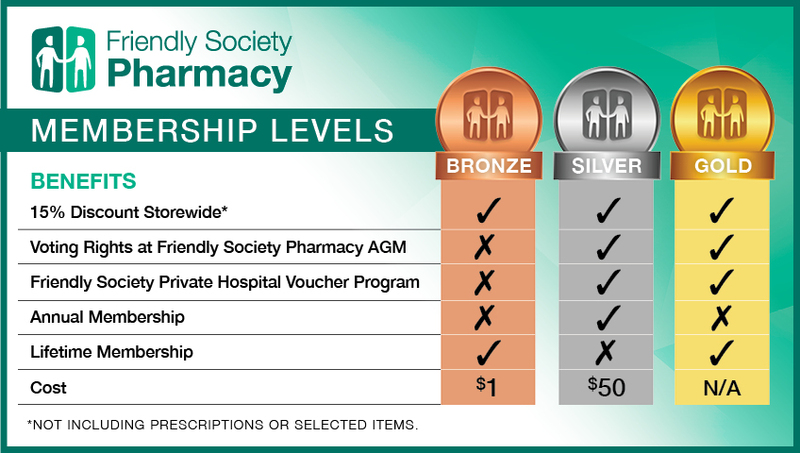 Did you know the Friendly Society Pharmacy has a membership program to reward our loyal customers? Unlike other membership and reward programs where you have to spend money to receive a reward, we treat our customers to discounts every time they shop in store. Best of all, our discount is applied to almost all items store wide. From January 1, the Friendlies Membership Program is changing. New members will be able to join The Friendlies for just $1 Lifetime Membership. 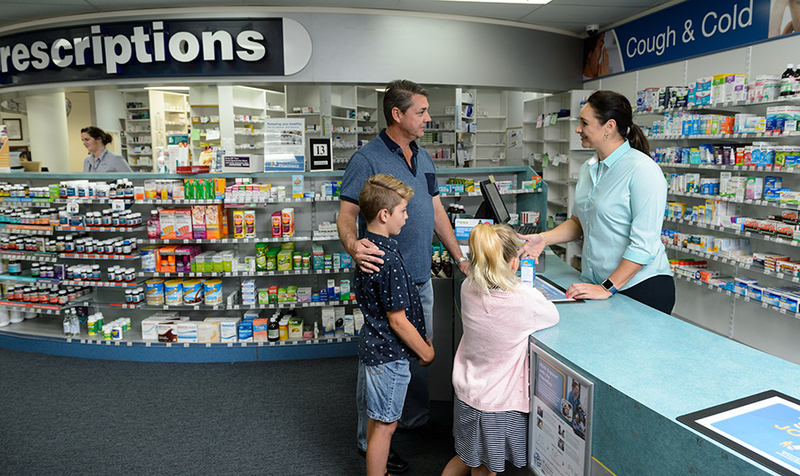 It is easy to sign up, just speak to one of our pharmacy staff. For existing members, your change will be automatic. The Friendlies is bringing in three levels of membership – Bronze, Silver and Gold. All current members will be automatically changed to a Bronze Membership. Silver Membership will be by application to the Bundaberg Friendly Society Medical Institute, and Gold Membership is reserved for current embers of the Friendly Society Lodges, who were instrumental in the initial establishment and ongoing support of The Friendlies. Bronze members receive our membership prices of 15% off most items instore (some exclusions apply). Silver membership is by application to the Bundaberg Friendly Society Medical Institute and is an annual fee of $50. Silver members receive our membership prices of 15% off most items instore (some exclusions apply). 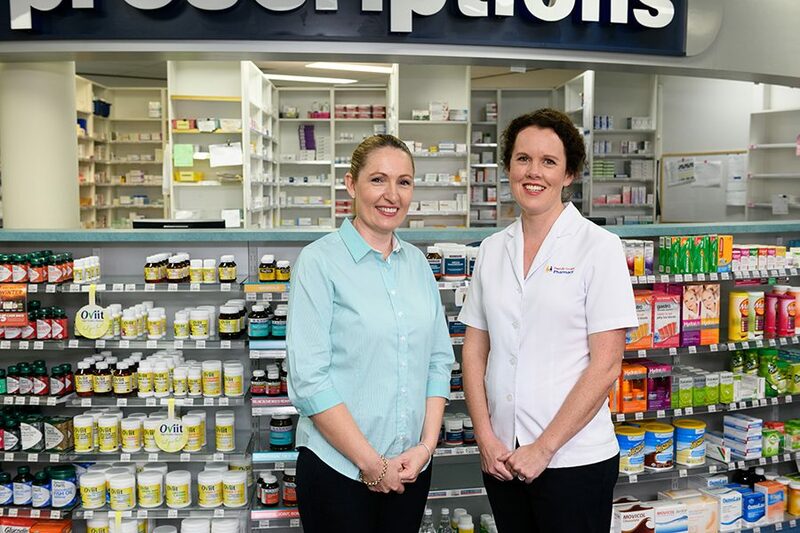 This membership also entitles holders access to the Friendly Society Private Hospital Voucher Program, gifting them a $20 pharmacy voucher for up to two admissions per year at the hospital. Silver members also have voting rights at the annual general meeting of the Bundaberg Friendly Society Medical Institute. This membership class is reserved for current members of the Friendly Society Lodges, however it will no longer be transferable. Our gold members have access to the membership discount, hospital voucher program and voting rights.